US manufacturing giant General Electric has agreed to merge its oil and gas business with oilfield services firm Baker Hughes. The deal, which has been approved by the boards of both companies, will create the second-biggest firm in the oilfield services industry. It comes as oil firms react to weak prices by cutting back on exploration. As a result, they have less need for the hardware and other technology that oilfield service companies provide. 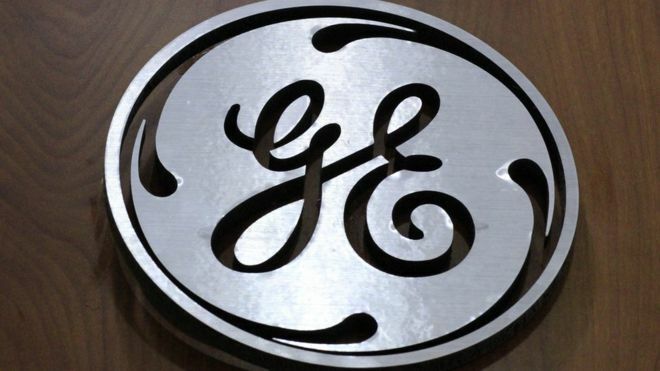 Under the terms of the deal, GE will own 62.5% of the merged company, while Baker Hughes shareholders will own the rest. The new company will have annual revenues of $32bn (£26bn) and have operations in more than 120 countries. “Oil and gas customers demand more productive solutions,” said GE chief executive Jeff Immelt, who will be chairman of the new business.